My last speaking engagement for this spring was last Thursday and when I got into my car I spontaneously started singing a traditional summer hymn. The hymn usually marks the beginning of summer for us. Maybe I just turned off my brain or something because I forgot to blog last Friday. I’ve been blogging for years now and never before missed a post when scheduled. Interestingly, I did not even notice it until I started to write today’s post. Friends, I apologize if you visited Flowing Faith blog and could not find my regular Friday post. I guess I needed some time off. Thank you for your graciousness. The reason and purpose for writing this blog have always been to share the good news of Jesus Christ – hopefully from a fresh perspective. God has given me this huge passion for his incredible grace and there’s nothing else that excites me more. I’ve given my whole life to serve God and this blog is one part of it. I’ve always wanted to put faith in practice and show others how to do it too. I would love to know how I could serve you better. (You can connect with me either here or Facebook/Google+ or send email to marianna.stalnacke @ gmail.com). Any feedback – requests, ideas, questions, recommendations, advice – is welcome. Also, if you are looking for a Spirit-filled speaker/teacher at your church/event/happening, don’t hesitate to contact me. 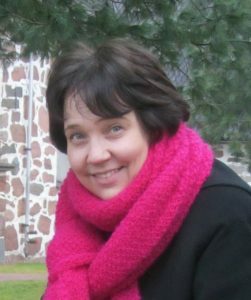 I speak regularly in Finland but have also taught/preached in the U.S.A. and Australia. This summer I will be working on a book manuscript so I am blogging less – only on Tuesdays and Fridays – but I am happy to interact with you anytime. Lord, I thank you for this community of Flowing Faith. I ask that you show all of us how we can better serve you. Also, I ask that you will bless each and every reader the way they need it most. Let us feel your presence and give us inexplicable joy to bask in your love. Enable us to fully mature in Christ. 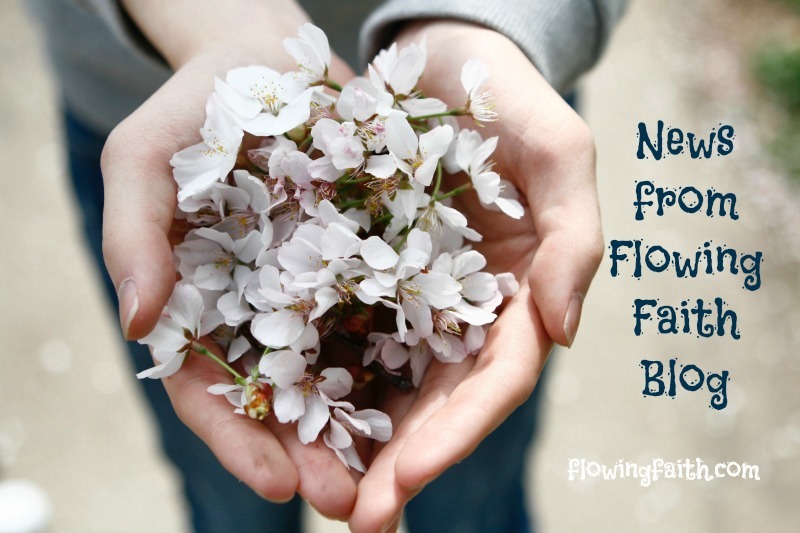 Q4U: What are your ideas for Flowing Faith? How can I serve you better? Be blessed, my fellow pilgrim, as you continue to grow in Christ. Image courtesy of Chungkuk Bae/Unsplash.com, design by Mari-Anna Stålnacke. Some parts of this post have been previously published. I am linking up with Unite the Bloggersphere and #tellhisstory.